Country star Thomas Rhett has already recorded a song featuring Selena Gomez's vocals, but will it make the cut? 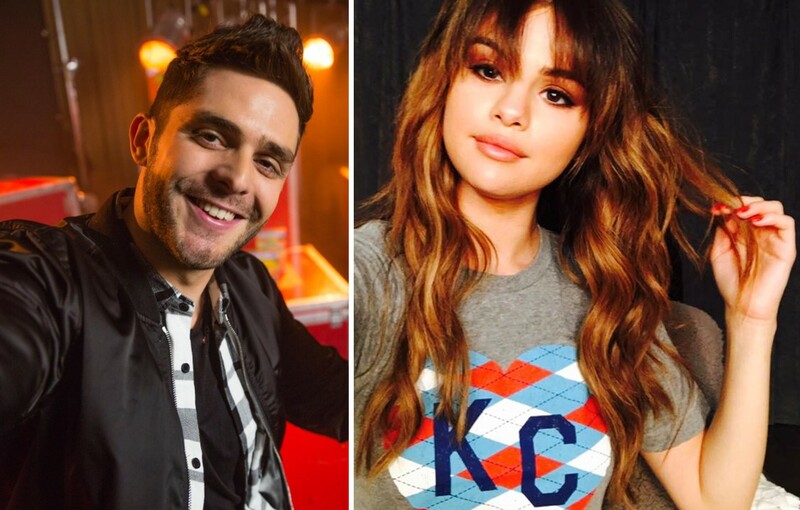 Is country music standout Thomas Rhett collaborating with actress and pop star Selena Gomez? Yes, yes he is. Though the talented pair have recorded a song featuring both of their vocals, the two haven’t logged any time in the studio together and have not met face-to-face. So far Selena has not commented on making her big country music debut, following in the footsteps of fellow music stars such as Gwen Stefani, Jordin Sparks, Demi Lovato, and P!nk in recent genre-crossing history. Be sure to share this update with others anticipating Thomas Rhett’s upcoming album!